Meet our Park West Physiotherapy’s team of trusted Massage Therapists serving Halifax and surrounding areas. Contact us today to learn more about how we can help maintain, rehabilitate or improve physical function and provide relief for a variety of mild and acute conditions. Andrew has been providing massage therapy services to residents of the HRM for more than 20 years. He graduated with a Diploma of Massage Therapy in 1996 from Foothills College of Massage Therapy in Calgary, Alberta. He then continued studies in sports massage and myofascial release. He has also attained a Bachelor of Science, major in Psychology from Saint Mary’s University. 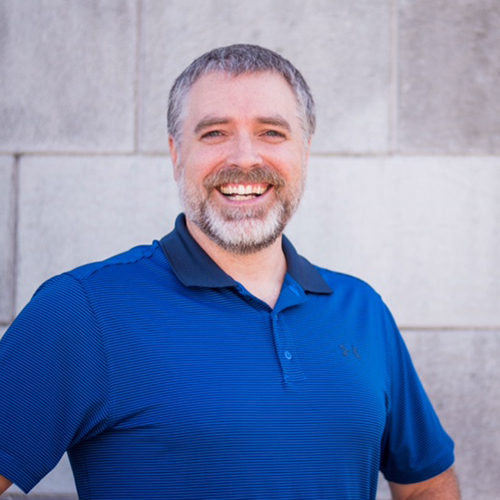 In 2011, Andrew joined the faculty at the Canadian College of Massage and Hydrotherapy and teaches courses in Physiology, Anatomy and Clinical Assessment. Andrew has spent a great number of hours volunteering massage therapy services to many sports teams and athletes. This work and experience has provided him with the skills and knowledge to treat some of Canada’s Olympic, Varsity and professional athletes. He volunteers his time with his children’s basketball teams coaching in the Fall River Rebels Basketball organization. Andrew enjoys working with people to help them overcome their barriers to recovery and return to their regular activities and lifestyle as soon as possible. Emma graduated from ICT Northumberland College with a diploma in Massage Therapy. She is a registered member of the Massage Therapy Association of Nova Scotia. After graduating Emma continued her education with courses in Deep Tissue Massage as well as Sport Massage. Emma plans to further her education in Sport Massage and looks forward to becoming a Certified Sport Massage Therapist. Emma is a strong believer in community outreach and volunteer work. She has volunteered her time at several sporting events such as the Bluenose Marathon, Firefit Challenge, and the 2011 Canada Winter Games. Briana graduated from the Canadian College of Massage and Hydrotherapy. Prior to becoming a massage therapist Briana completed her undergrad at Saint Thomas University majoring in Anthropology and Criminology. 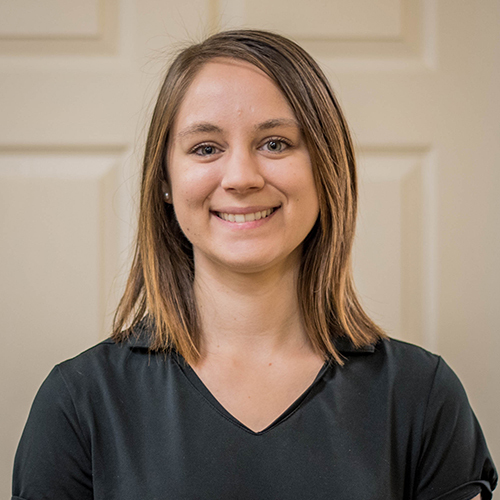 She has continued her massage therapy education with courses in temporomandible joint dysfunction (TMJD) and intra-oral massage. 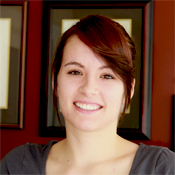 Briana’s love of massage, health, and the body comes from growing up participating in dance. She endeavours to make every treatment unique to her patients’ needs and goals, as well as being an educational resource for her patients to understand how their body works. When Briana isn’t at the clinic she is likely teaching at CCMH or hanging from the ceiling on her aerial silks. Whenever she can, Briana volunteers with members of the Halifax circus and performing arts community. Contact us to find out how we can help get you back to the active lifestyle you deserve through massage therapy in Halifax!